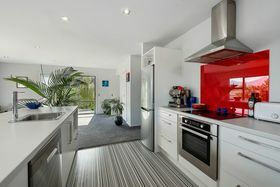 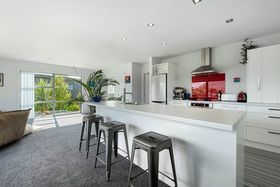 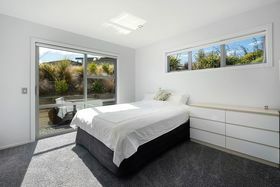 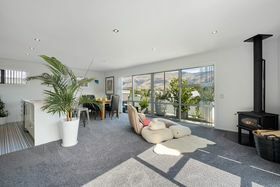 Imagine moving into this immaculately presented home with amazing views of Treble Cone. 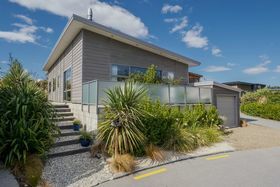 Situated in popular Kirimoko Park, close to the schools and a short walk to the lake, there is much to love about this house. 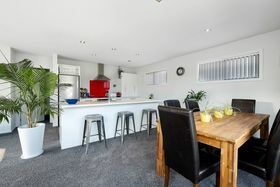 Just four years old, but in new condition, warm and light living and a PV solar system which means your power bills will be cheaper than they ever have been! 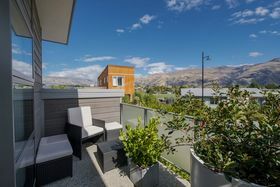 Sitting high with three bedrooms and an open plan kitchen/living, with study nook, the mountains are your artwork. 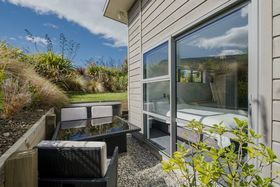 Entertain on the spacious balcony or sit and relax in the private garden area off the master bedroom. 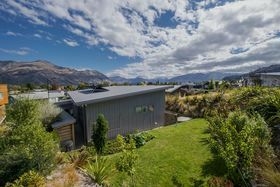 Situated in a great community, this is an excellent family home or a 'lock and leave' property for you to enjoy when in Wanaka. 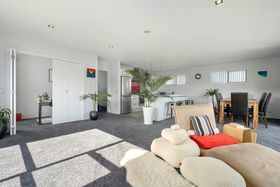 Auction Friday 26th April 12pm. 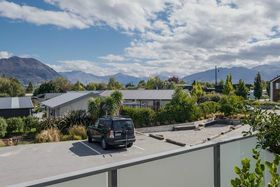 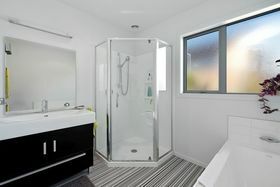 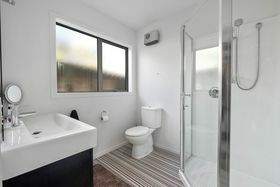 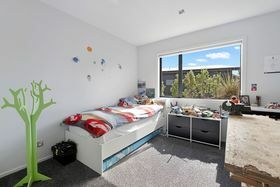 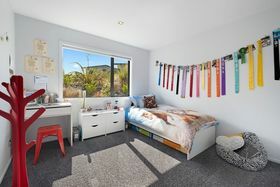 21 Helwick Street, Wanaka (unless sold prior).